Foundation is a barrier against pollution and toxins in the environment. It evens out skin colour and adds radiance to your complexion. Large pores can be made to look smaller. Skin blemishes can be made to look less noticeable. 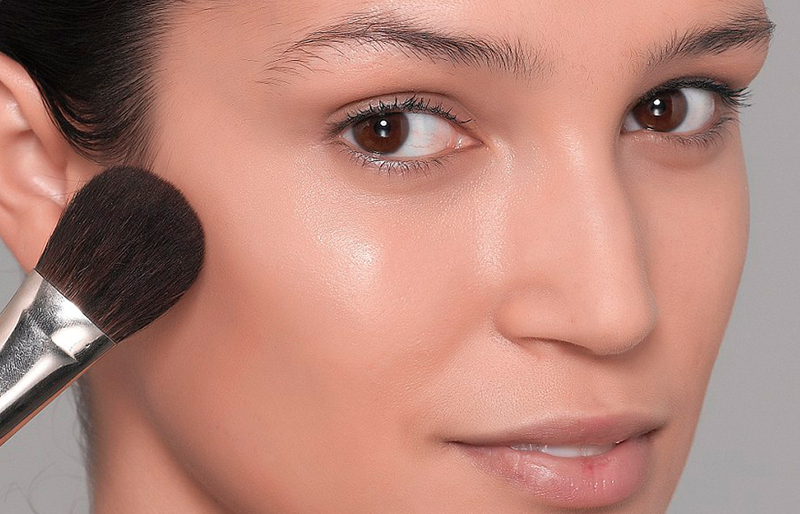 Foundation acts as a base for the rest of your make up. Wearing foundation can give you more confidence in your appearance. Many foundations contain a sun screen which you really should wear everyday anyway as a defence against ageing and skin cancers. Remember to moisturise before you put on your makeup and be careful to buy a shade that matches your skin tone. This may sound obvious but it may be tempting to buy a shade darker to make yourself look tanned or lighter to make your skin paler. Don’t! You will just end up looking strangely unnatural – foundation is there to compliment and enhance your appearance not change it. A good cleansing routine including regular exfoliation is always advisable and essential if you are a regular foundation wearer to stop any skin problems such as spots caused by clogged pores.